One of the biggest tourist attractions in Cebu City is Magellan’s Cross. The famous explorer first landed in the Philippines in 1521, on his voyage around the world. 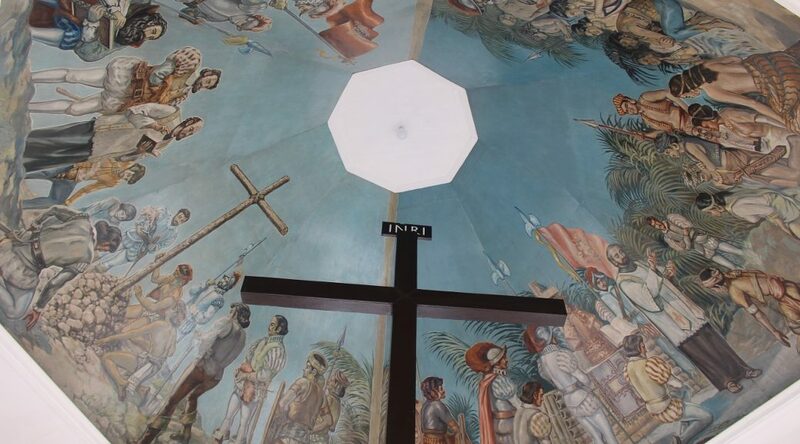 The cross he planted on Cebu Island signified the arrival of Catholicism in the Philippines.